Global growth predictions for 2019 are sinking. There are one-offs, like trade tensions, but larger trends are also at play. Demographics, undercounted new technological gains and China’s middle-income blues all drag down the numbers. The GDP errors carry big risks for debtors. 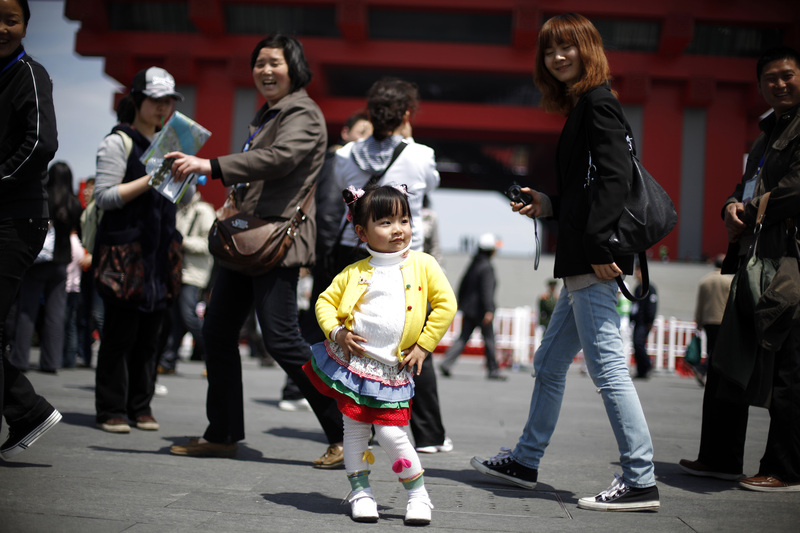 A child poses for her mother in front of the China Pavilion at the Shanghai World Expo site April 25, 2010.